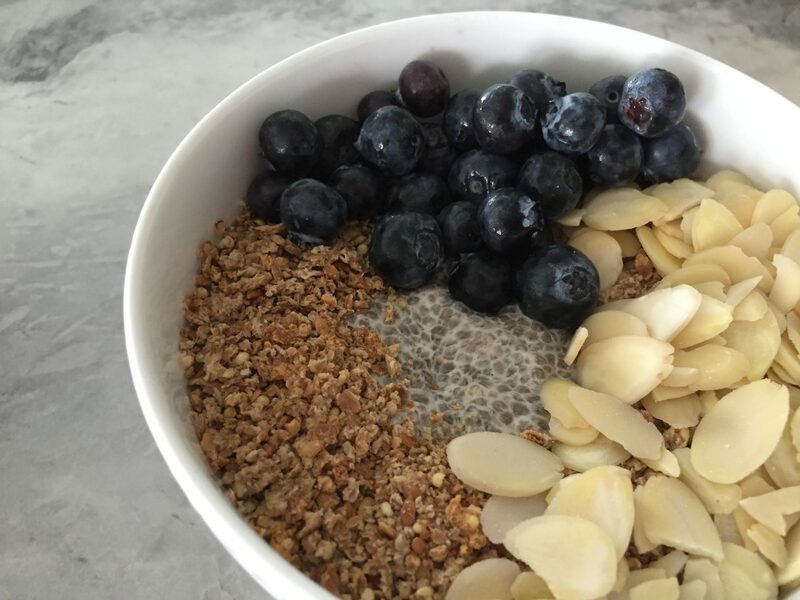 A quick and easy nutritious start to your day OR awesome snack! Most importantly, it is delicious! Pour all of the ingredients in a container. Add your favorite toppings the next day for a delicious breakfast or snack! Use organic ingredients if possible. I loved with berries, nuts and a crunchy granola.